I thought for a moment and then answered: yes it is true, the quetzal can NOT live in captivity. Although some scientists/zoologists have been able to keep the “shell” of a quetzal in a cage and have even managed to reproduce the quetzal in captivity, they are only shadows of themselves. 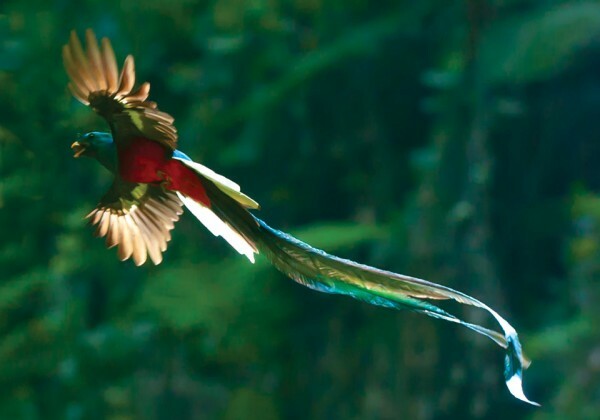 Quetzals live in the cloud forests, to see one in free flight is to experience its magical presence as it soars, plumes flashing against the sky. 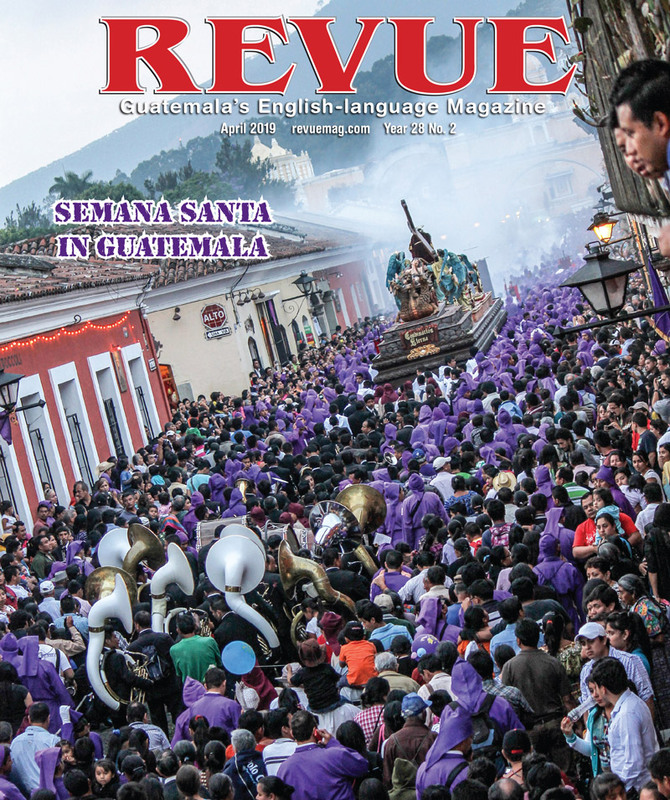 Their symbol, their credo is a life of liberty; the Quetzal, the National Bird of Guatemala, long may they soar.